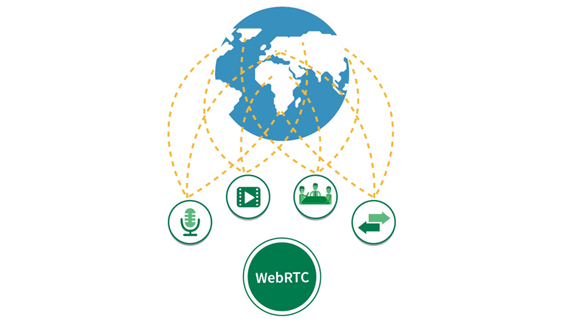 RTC:egine is a WebRTC-based Communication API. It is lean and simple that it takes away the complexity of real-time communication systems, enabling rapid application development based on the RTC:engine interface. This allows you as operators and over-the-top service providers to offer instant real-time communication services in a web browser. Your end customers can enjoy the benefits of having access to cloud communications, such as live video, voice, messaging and conferencing services on websites and mobile apps without installing any plugins or software. 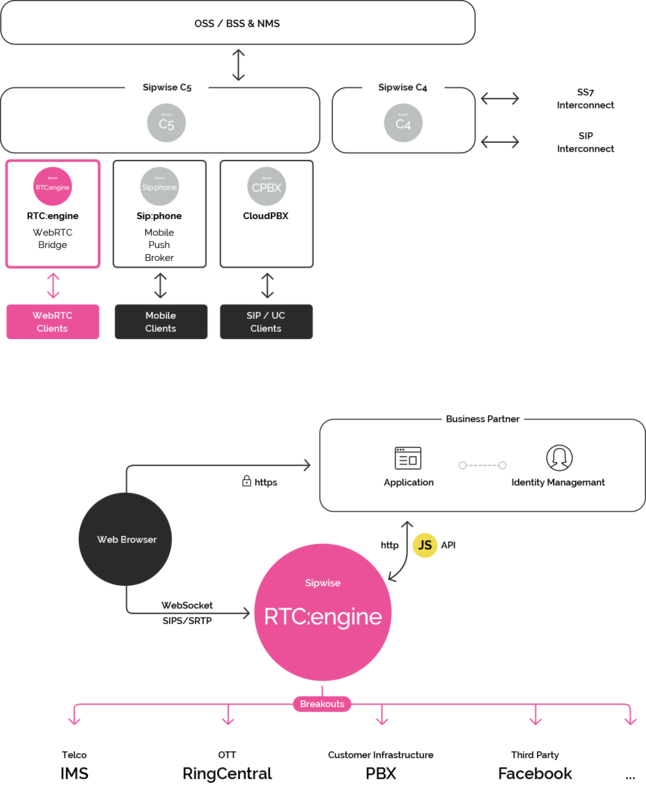 RTC:engine also manages the signalling between the connected clients and is able to expand the communication to external VoIP devices using protocols like SIP or XMPP or even to PSTN networks. 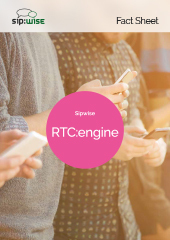 With Sipwise RTC:engine, providing real time communication services has never been so easy. Exchange messages within chats and chat rooms in a protocol-agnostic way allow to connect users over different networks using XMPP with GSM-SMS fallback. Exposing the presence status of users via API callbacks enables customers to implement buddy lists into their web application, making it easy for users to determine the availability of their communication partners. Media streams can be delivered via narrow-band, ISDN and high definition quality codecs, depending on the access networks. For example, WiFi enabled users can communicate in full HD, whereas participants on 3G with restricted band will fall back to narrow-band communication. Everything you might want to know. Find out about our other products.